Based in Perth, Scotland, we provide all the pest control services you need to protect your homes, businesses, buildings, gardens, land and farms from pests. 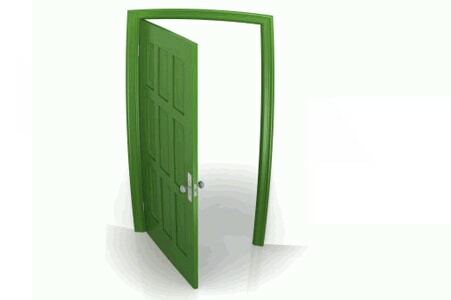 We’ll come and see your problem, give you a free survey, then provide you with a written quotation to fix it. And we’re available 7 days a week. One-off visits for just when you need us. Contract visits for longer term control. Specialist bird control & bird-proofing. Specialist rabbit control & rabbit-fencing. 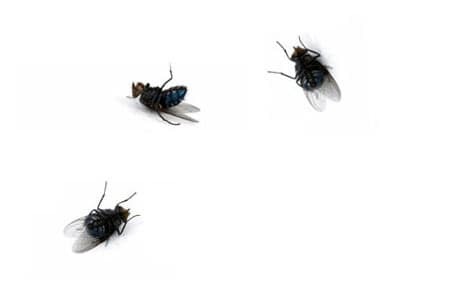 We deal with All pests; rats, mice, moles, rabbits, birds, squirrels, insects, ants, bees, wasps, flies, fleas, bedbugs, cockroaches, beetles, moths, mites, spiders and other problem pests like woodlice, millipedes, stoats and mink. We provide an all-round and complete pest control service; if you’ve a pest problem then get in touch and we’ll see what we can do to help you. We have specialist qualifications in pest control as well and offer a full pest-proofing service too, including bird-proofing and rabbit-fencing. 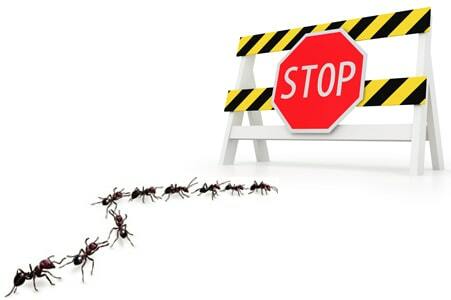 So, no matter what your pest problem is, we’ll have a solution. When it comes to pest control and pesticides, you want to be sure you’re dealing with people who know what they’re doing. Pesticides used wrongly could be harmful to you, your family, property and pets, your business, stock and customers and the environment. We’re nationally accredited, fully trained and fully insured. 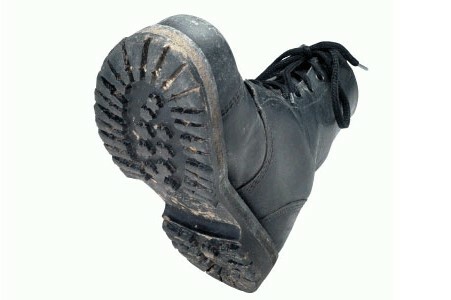 A family firm with over 30 years’ experience and a professional and trustworthy reputation. 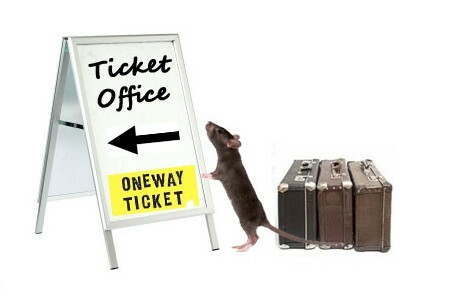 Seasonal Pest Control In Perth & Kinross, Fife, Angus & Tayside. 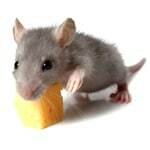 Rats and mice shelter in gardens, sheds, garages, buildings and houses; they move around at night and chew things they find. 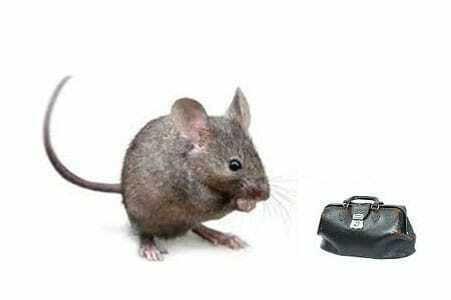 Act now to get rid of and control rats and mice to avoid diseases, damage and rat and mouse infestations. 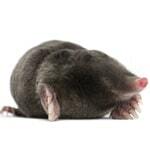 Molehills appear on playing fields, golf courses, fields and gardens, causing damage above and below ground until early summer: our mole control gets rid of molehills. Pest birds like pigeons, gulls, jackdaws and crows nest in attics, on roofs, chimneys and under solar panels, causing mess, blocking gutters and breeding insect infestations. Territorial crows attack windows and cause expensive damage to glass and frames. Sparrows and starlings nest in roofs. This is the last chance before the nesting season for bird-proofing for swallows and house martins. Our bird control, bird clearance and bird proofing get rid of bird mess and birds. Do rabbit control and rabbit proofing now, before the rabbit breeding season starts, to stop rabbit problems in summer. 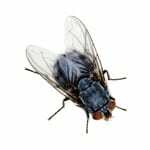 Hibernating Cluster Flies settle in window frames and attics, sit on windows and leave dead flies on windowsills until spring: the fly problem needs fly control or the flies will be a nuisance through until spring. Grey squirrels nest in roofs, damaging the roof and loft and causing a lot of mess; our squirrel control stops squirrel damage.